Here is a list of the Gods/Goddesses and the associated subjects. Useful for spell work, meditation, Seidhr magic. ABUNDANCE NERTHUS, FREYR, NJORD, FREYJA, NEHALLENNIA, Dwarves. 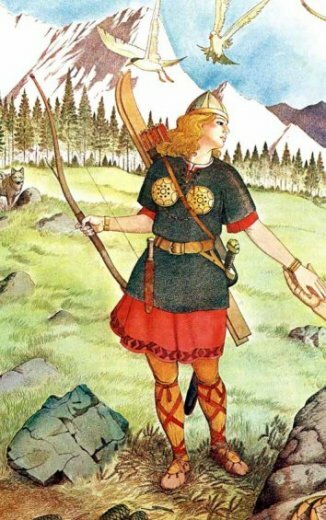 PSYCHIC ABILITIES FREYJA, FRIGG, GULLVEIG, ODHINN, SKADI, Light Elves, Dwarves, HOLDA, LOKI, ULL. Re: Norse God/Goddess Quick Reference List. Prominence of Gods and Goddesses in Local Areas?